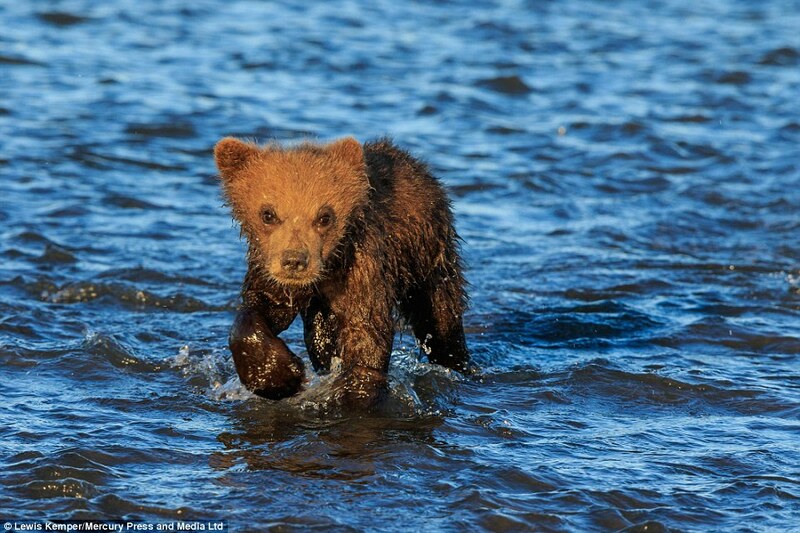 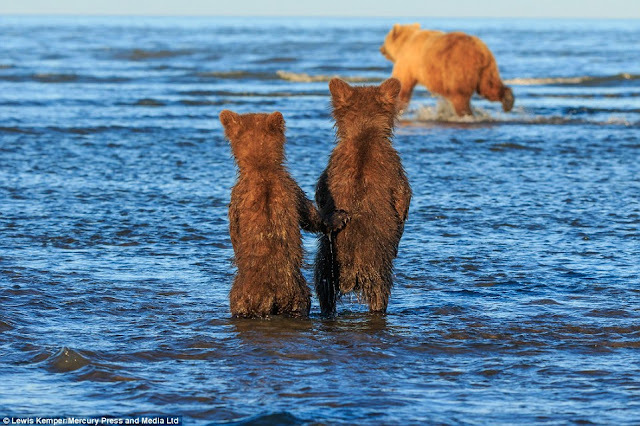 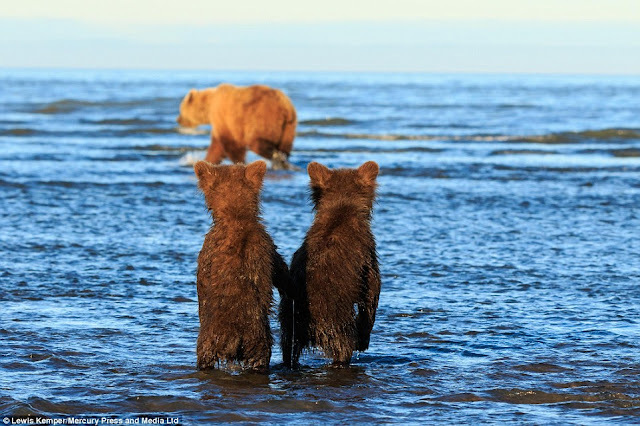 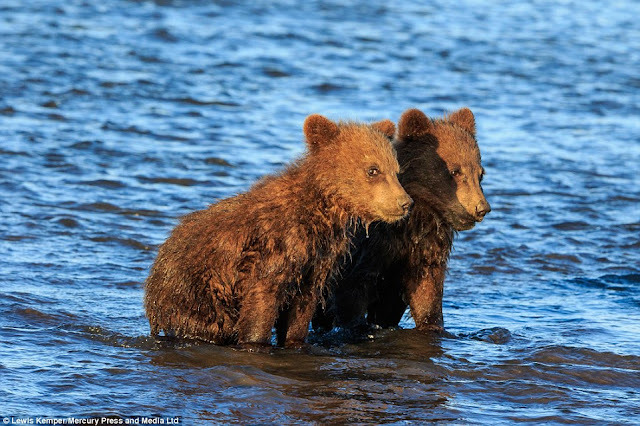 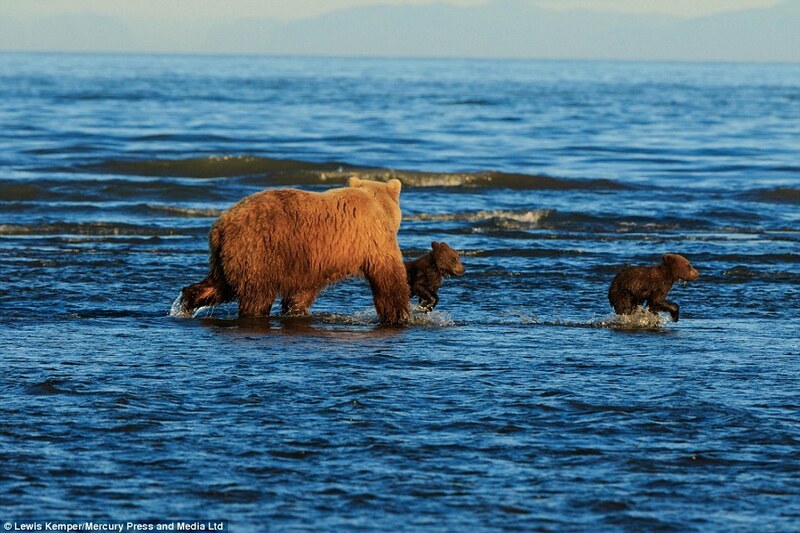 This is the rather adorable moment two bear cubs held hands – or should that be paws – as their mum hunted for some fish. 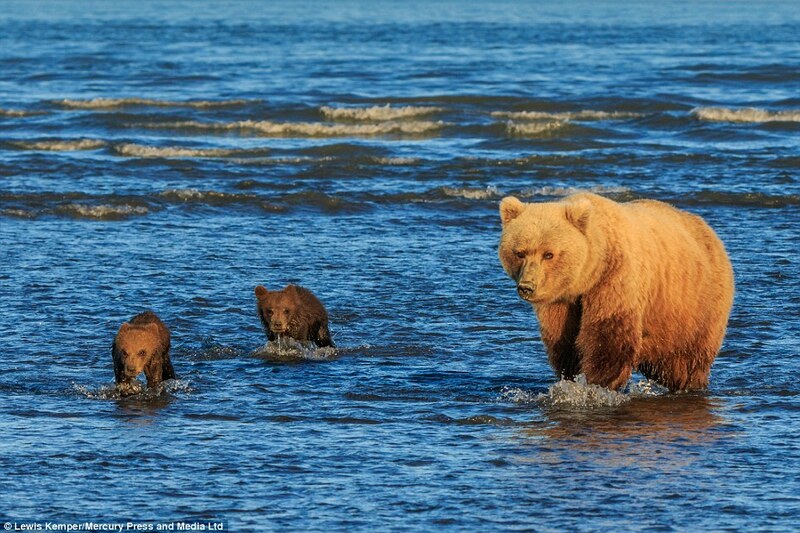 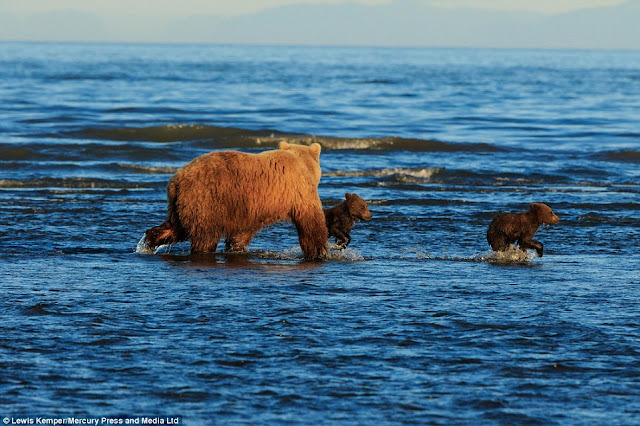 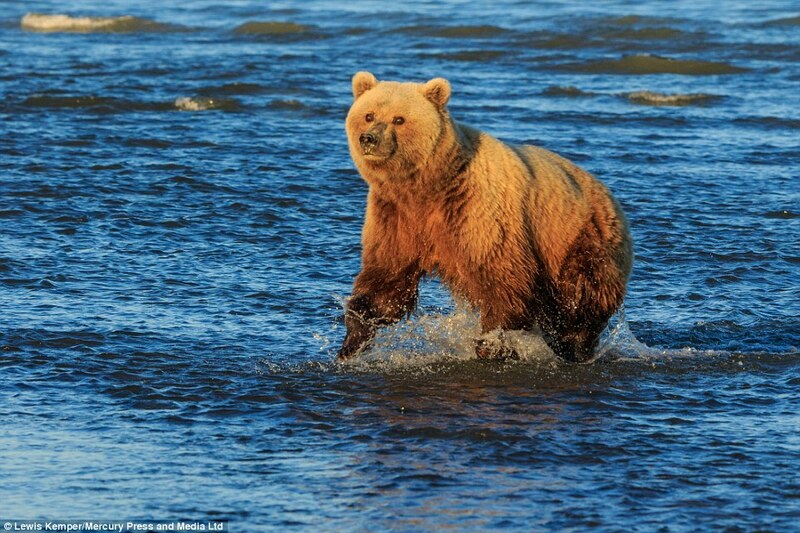 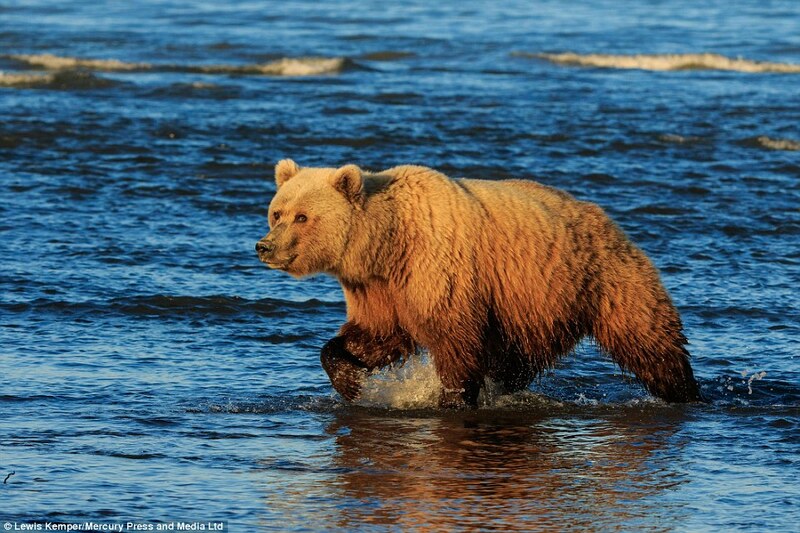 The family were spotted by Lewis Kemper, 62,in Lake Clark National Park in Alaska. He couldn’t resist snapping a few pictures of them. 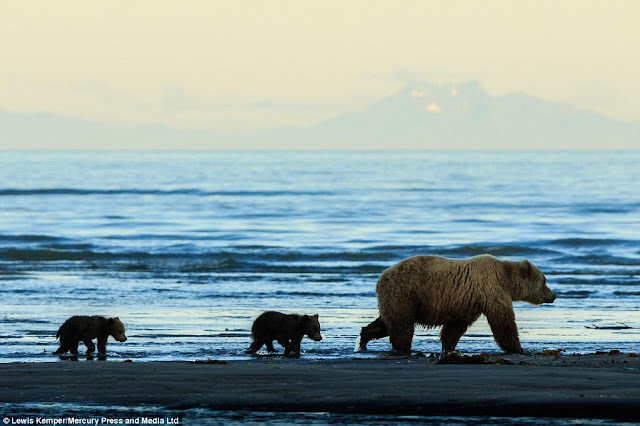 The California-based wildlife photographer has over 30 years’ experience and worked in countries as far away as India but Alaska remains one of his favourite destinations. 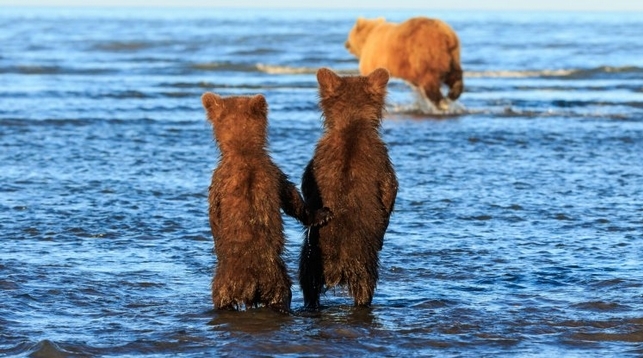 Responses to "Bear Cubs Hold Hands As Their Mum Goes Hunting For Supper"